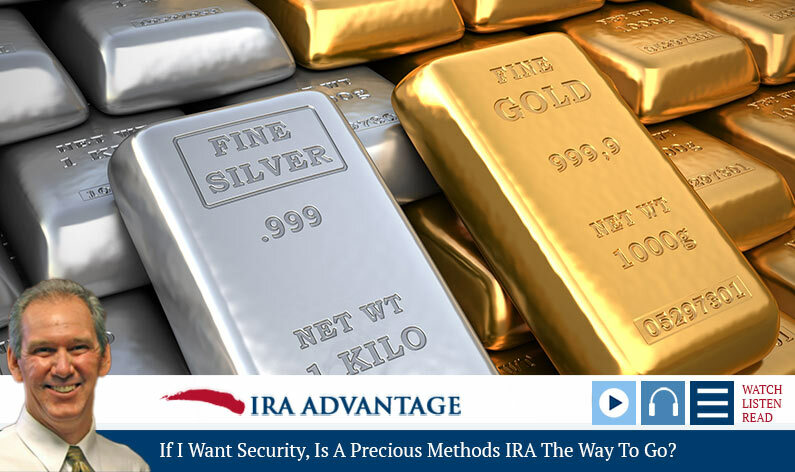 When you’re considering the best and safest solutions for your IRA Investments, you might want to consider a Precious Metals IRA for the sake of diversification. But what are the rules around this particular type investing, and which metals are compliant with Self-Directed IRAs, Checkbook IRAs, and solo 401Ks? David Moore, with IRA Advantage, has the answers here to help you stay current with all the details. Hello, this is David Moore of IRA Advantage, a firm that specializes in self-directed retirement accounts. And today we’re going to be addressing the following questions: If I want security, is a precious methods IRA the way to go? And are there special rules on IRA investments in precious metals? So more than security, I think it’s diversification, and any investment advisors are going to say, hey, being diversified is a good thing. As you’ve heard us say before, Self-Directed IRA is your not-in-all-or-nothing proposition. You use what you want to use in this capacity. And obviously, to further diversify into precious metals probably isn’t a bad thing to do. With that said, you’ve got to be working with a professional that handles Precious Metal investments for IRA and 401K specific offerings, because not all metals are compliant with those two investment vehicles. You need to make sure you’re working with professionals that are going to allow you the best advantage you’ve got in that and really be careful, too, because you look at the quoted prices. You might pay one thing when buying it, but when you go to liquidate at the end of the day, you need to understand how that’s going to happen, and what’s going to happen with that price. And finally, the investment vehicle, whether it’s solo 401K, basic Self-Directed IRA or Checkbook IRA, they’re all going to give you different opportunities with respect to where that metal is actually stored. So, basic accounts can require dispensary, where oftentimes people will want to actually take physical custody of a checkbook. IRA’s going to take care of that. I hope this has helped, and I look forward to any questions you may have in the future. 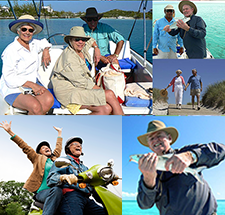 Once again, David Moore, IRA Advantage, self-directed retirement accounts. Thank you. IRAs are a popular method of investment for retirement. But, as David notes, you need to focus on your investment goals and decide just what you want. His best advice is ‘pick up the phone and give us a call’, 503-619-0223!